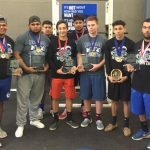 Boys Varsity Powerlifting · Mar 30 BOYS POWERLIFTING TEAM – 2017 STATE CHAMPIONS! 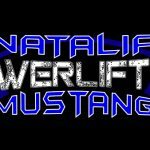 Boys Varsity Powerlifting, Girls Varsity Powerlifting · Mar 16 MUSTANG BOYS – TEAM REGIONAL POWERLIFTING CHAMPS, SENDS 3 TO STATE! 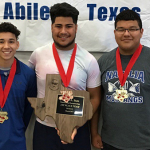 Congratulations Mustang Boys Powerlifting! 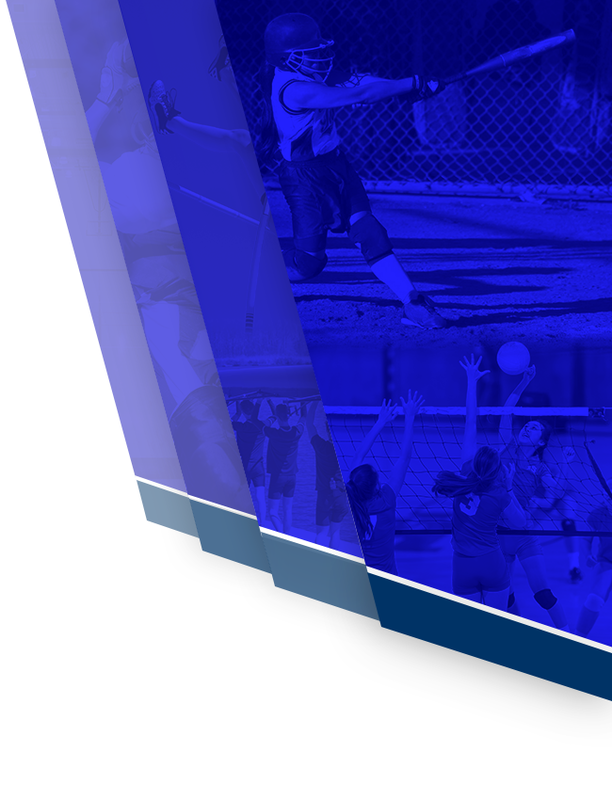 State meet info is below: DATE: March 25, 2017 PLACE: Taylor County Expo Center 1700 Hwy. 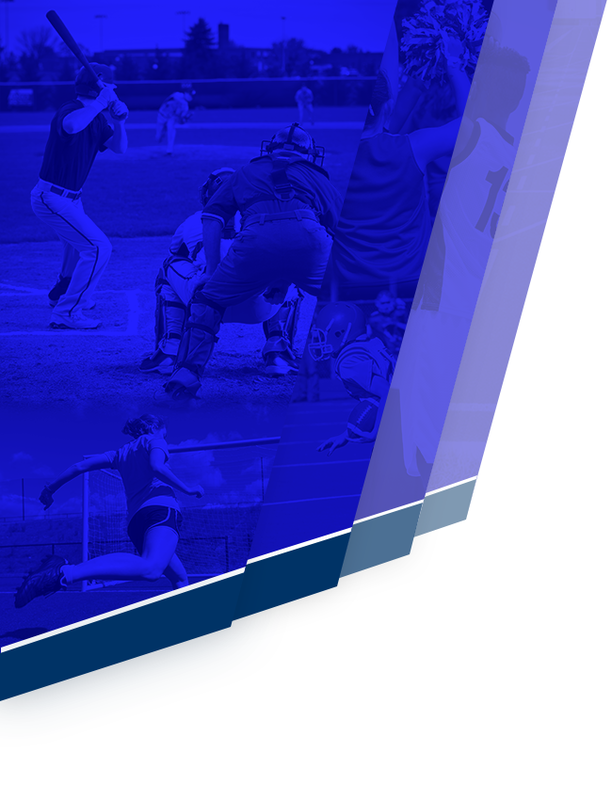 36 Abilene, TX 79602 Doors Open to Public – 7:30 AM ADMISSION: All tickets are $5 for ages 5 and up. 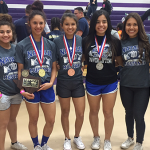 Good luck to our regional qualifiers. 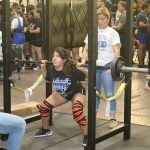 The meet will be held March 11, 2017 at Bishop High School.